rhp are currently working on a project for the University of Cambridge Centre for Gallium Nitride; so it is interesting to consider how this material could help shape our future. 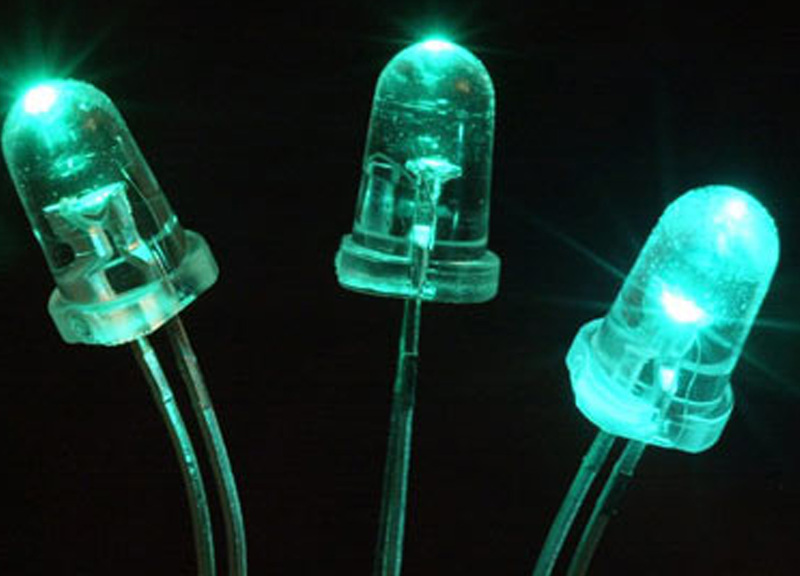 Gallium Nitride (GaN) is the material that is making the latest generation of LED lighting possible and is over a thousand times more efficient than Light Emitting Diodes of the early 1960s. At the 2015 Cambridge Science Festival, Professor Sir Colin Humphreys shared a vision for the future of GaN with white LEDs set to double in efficiency whilst becoming much cheaper to manufacture. This would signal the end for the fluorescent lamp. Given that lighting accounts for about 20% of the UK’s electricity consumption GaN has the potential to cut our carbon emissions by 10%. This change has already begun and rhp's recent project for the Museum of Archaeology and Anthropology in Cambridge made extensive use of LED lighting from high level tracks and within display cases. Looking further ahead, GaN has the potential to create transistors that are more efficient than the current generation of silicon chips and opens up the possibility of transmitting data using visible light instead of radio waves. LEDs are currently grown using costly sapphire wafers. Completion of the project should enable the research group to grow more than 100,000 LEDs on a single disc of silicon. We look forward to enjoying the fruits of their labours in years to come.